We’ve discussed how to secure the best return on investment for training before, but often it can be difficult to know where to start. With that in mind, we’ve put together a list of the 15 things you must do if you want to see a good return on your training course whatever you’re learning. We’ve talked about how important measuring performance is at length. Without data, you’ve got no proof of improvements so this should be your absolute first step. The training you go on must be specifically chosen to provide the skills you need to help you achieve your career objectives and the business’s wider strategic goals. Once you know what you want to learn, find a reputable training provider with a great track record and a teaching style that suits you and your circumstances. A thorough learning experience shouldn’t be standalone. You’ll need to know how to prepare ahead of time and need support for how to apply your new skills after you’ve left the classroom. Network via webinars, forums and email. Not only will they give you valuable insight about the course ahead of time, they can also signpost potential roadblocks when you get back to work. Work with your line manager before and after training to make sure you can put lessons to good use. The training company will have seen how the delegates put the lessons into practice, and should be able to provide you with some valuable insights. 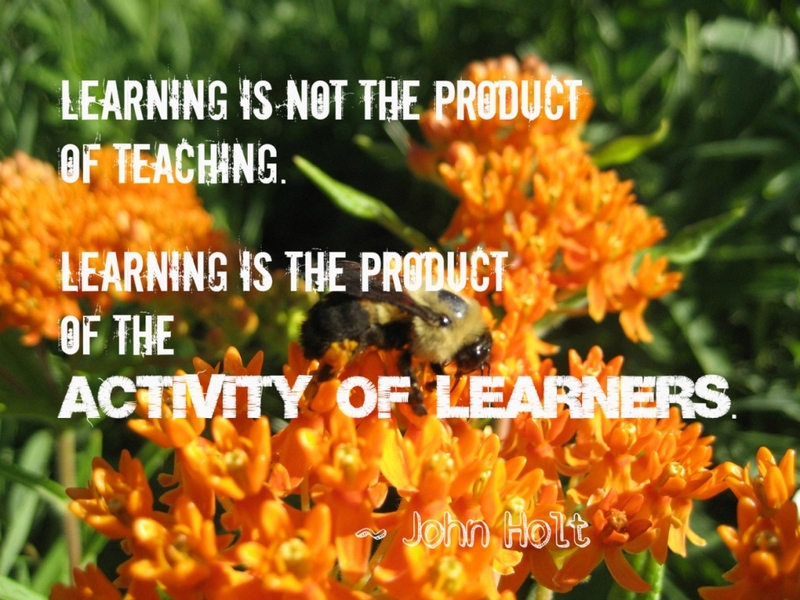 An easy way to generate the best return on investment is to share the learning. If you can teach three people, that’s three people who don’t need to go on the course. This might seem obvious, but it’s an absolute must. You cannot hope to achieve a strong ROI if you never put what you’ve learned into practice. The day after your training session it’s all fresh, but weeks or months later you may want a refresher. Pick a provider that will give you continued access to the full online course and training materials so you can review it whenever you need to. 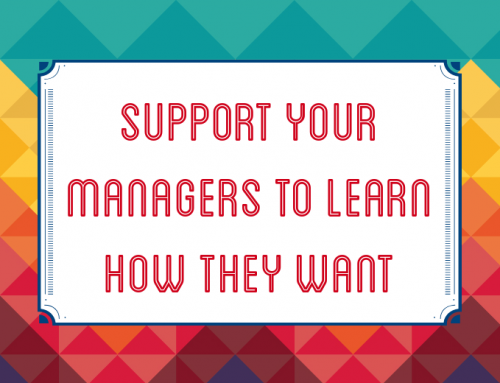 We’ve already discussed having the time necessary, but make sure you also have a supportive management team who want you get the most out of what you’ve learned, rather than just get back to work. A good team will help you, give you feedback and help you generate the ideas you need to solve a problem. They can be invaluable. Our Champion Belts give people the knowledge they need to help you most effectively. Practise makes perfect. You will make mistakes, but learn from them and do better next time. Set a timeframe for when you need to report any improvements, provide a case study on how you’ve used the training or, with Lean Six Sigma, hand in your projects to certify so that you and your whole support network has a clear deadline to work towards. Deliver a presentation after your deadline explaining how you applied the learning and what the return on investment has been in tangible terms. This focuses the mind on ROI from day one. We think that if you follow every one of these 15 steps, you should see a return on your investment in training. 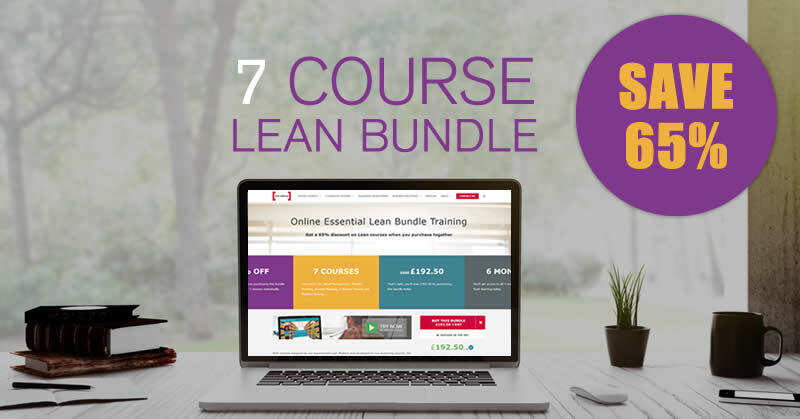 To find out more about Lean Six Sigma training, talk to us using the Live Chat button, or call us on 0800 066 3749.